Leadership is tough. 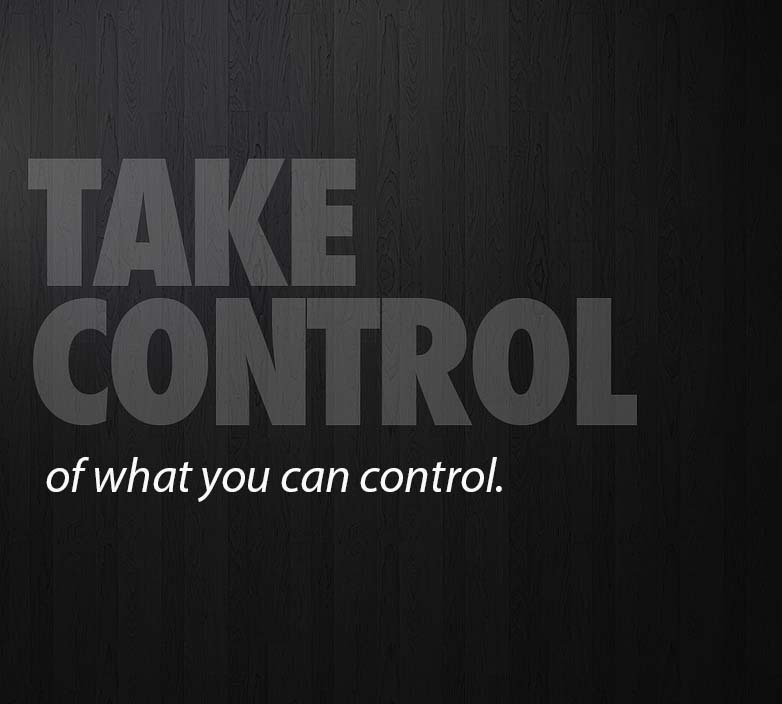 I know as a teacher I spent a lot of time being frustrated by things I had no control over. Experience taught me, sometimes the hard way, what fights were worth fighting and what fights would naturally work themselves out. However, I still hated the feeling of not having control over my classroom, my technology, or even the decisions being made at a district or state level. 1. Never leave your house without first making your bed. 2. Never leave your house without washing any dirty dishes in your sink. 3. Never leave your house without polishing your shoes. He went on to say that as a leader you need to understand that there will be a lot in your day that you can not control. 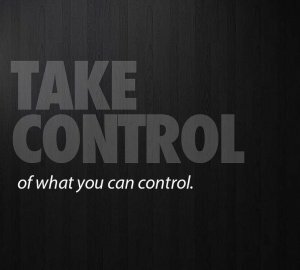 However, these are three things that you can control. If you accomplish these three things every day, then you’re starting your day off by accomplishing more before 8:00 than most people accomplish in a day. Dr. Crouch leaves his house every day with a made bed, clean dishes, and polished shoes. This wasn’t the advice on leadership that I expected from a college president. However, it makes sense. We are bombarded every day by situations that we have no control over. We can easily feel like the day was worthless and we were failures as leaders. I don’t know how long it will last, but today my bed is made, my dishes are clean, and my shoes are polished. It’s going to be a good day!